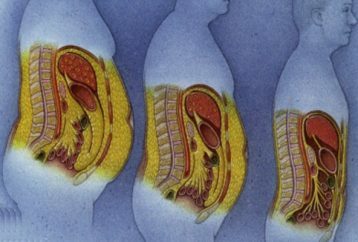 Belly fat is the first thing we notice in people who have gained weight. Have you ever thought that spending too much time on your computer and sitting all day may affect your weight? 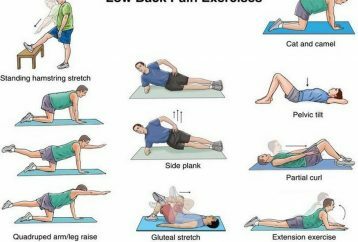 This 15 minute fitness program entirely engages your upper body, without using the standard abdominal exercises. You exercise regularly, count the calories, but your effort seems to give no results. 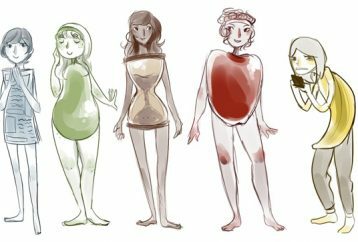 Have you ever thought about the food you eat after every workout, and how can food affect your body line? You have exercised for a few months and you still can not zip up your favorite jeans? 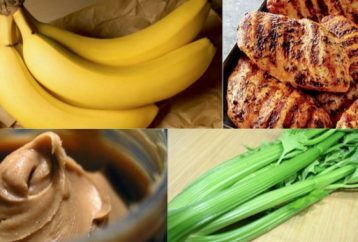 What Should You Eat After Your Workout ? Without proper diet, hard exercising will not give any results. The most important thing is to remember that after every workout, you must not starve, nor eat too much. 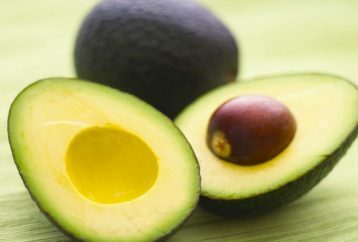 Proteins, fatty acids, vitamins and minerals, all these are contained in one fruit — Avocado. Eating avocados is just like having a full meal from different types of food, and this is just one of the many benefits of avocados.